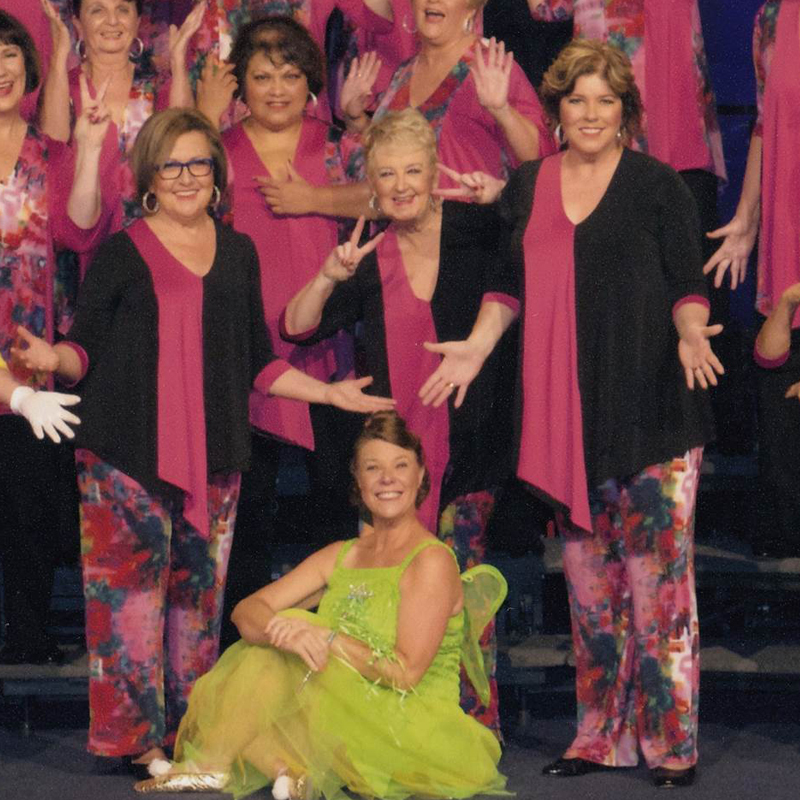 An upbeat and joyful performance by a group of women who love singing together. Out of the Blue perform three songs, bringing a burst of energy and positivity to our audience. Out of the Blue acapella is a group of local women who gather together every Wednesday evening to sing together in four and three part harmonies. Out of the Blue has a wonderful inclusive attitude, and sing for pure enjoyment and positivity.